On the wall on the side of Tesco in Liverpool One shopping centre is this map of the garden that used to be there, the garden of Thomas Seel, slave trader and philanthropist. 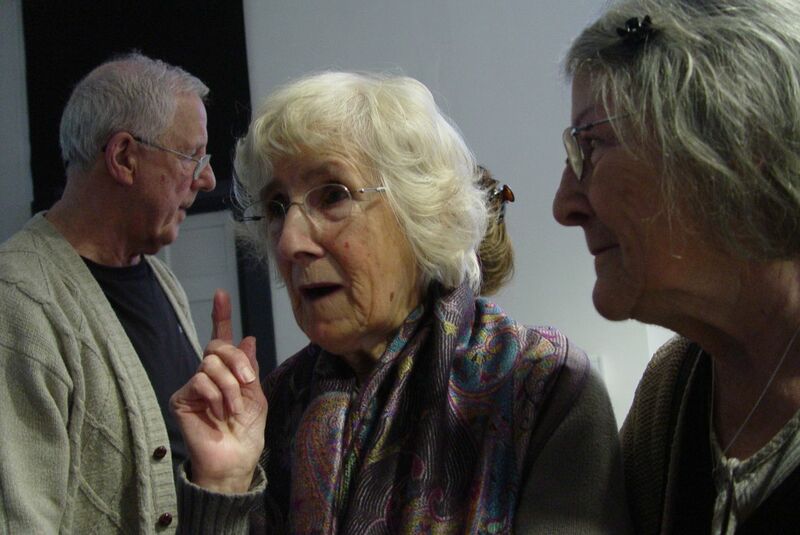 They’ve produced a lovely website about what they’ve found. Maps, stories, photographs, recipes and even an iPhone App which I urge you to have a look at. But today was the project’s final event after a year of exploring, cataloguing and story telling about food growing in Liverpool. So we went to see them, for their end of term report. Our second slave trade connection of the day. Little end of terrace yards where a few cows would be kept. 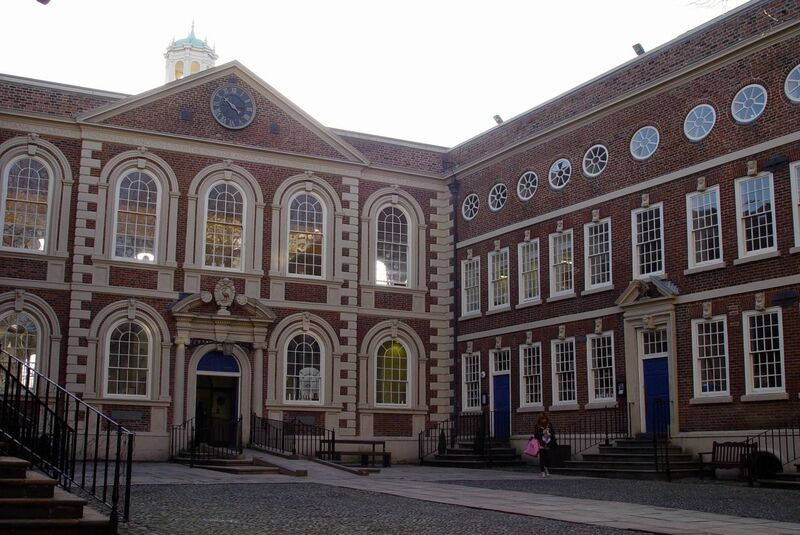 A chance for a look at the rarely seen inner courtyard at the Bluecoat. Then a major treat. 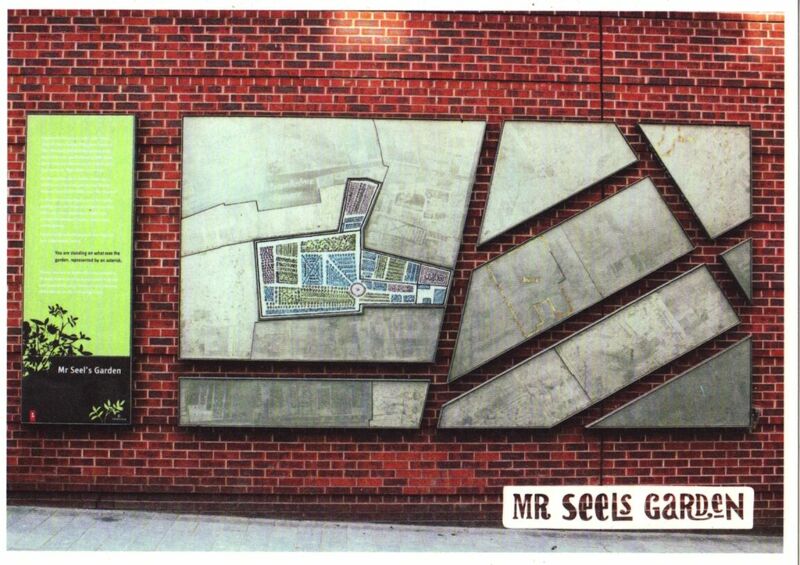 Co-ordinated by creative director Liz Postlethwaite, the Mr Seel’s team of local residents told us their stories. Of growing up, and bakeries and chippies, and food memories and getting the christmas turkey delivered from County Mayo in Ireland with an address label round its neck. Precious and enthralling stuff. 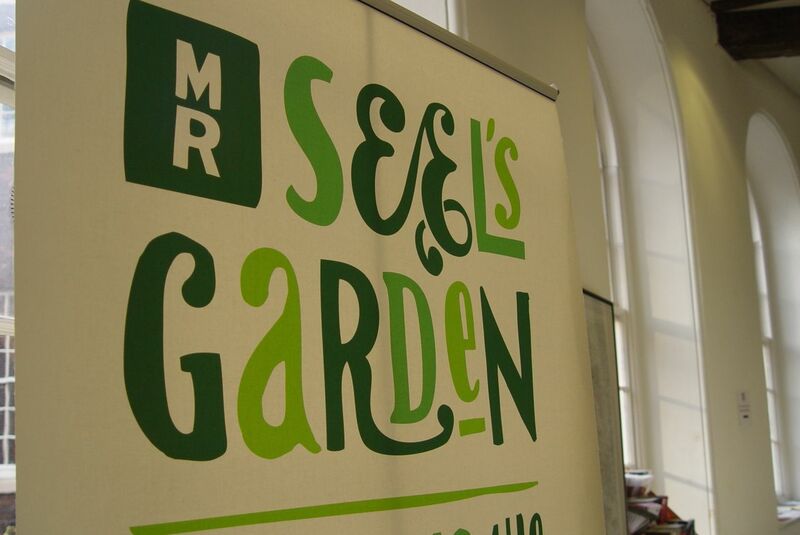 Food memories from the Mr Seel’s team. Thank you for your stories. The Egan family, from Ballina in Mayo, via Hope Street, Liverpool. 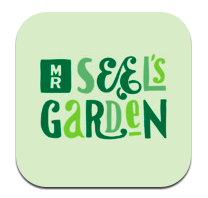 “The Mr Seel’s iPhone App lets you discover how we used to grow, make and eat food across Liverpool by scanning food products from the present day. The barcodes on all food packaging are linked to a Universal Product Code database that gives information on what a product is. Supermarkets use these codes to access details about a product including its price. 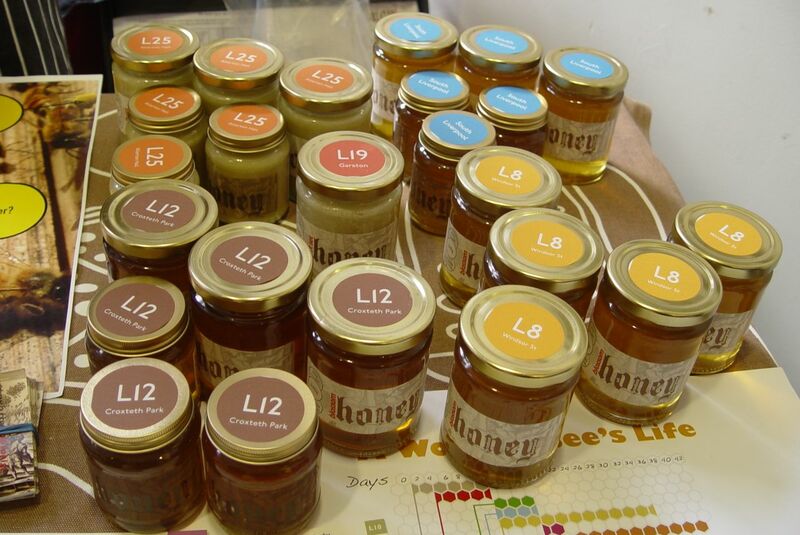 Next to the App stall, something perfectly in tune with us at a sense of place, Andrew Hubbard’s Post Code Honey. Honey from places very close to each other but tasting quite different depending on the pollen the bees have gathered in that precise neighbourhood. Sarah’s written more about this in a companion blog piece to this. So for now, here it is, from the bees and the streets of Liverpool. 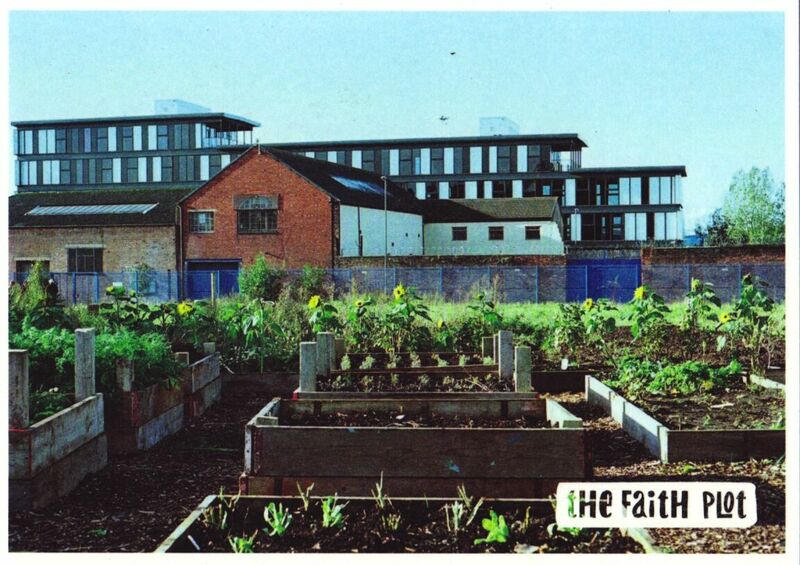 Friends of Everton Park have recently set up a new community growing space, with the Faith Primary School, in Everton. 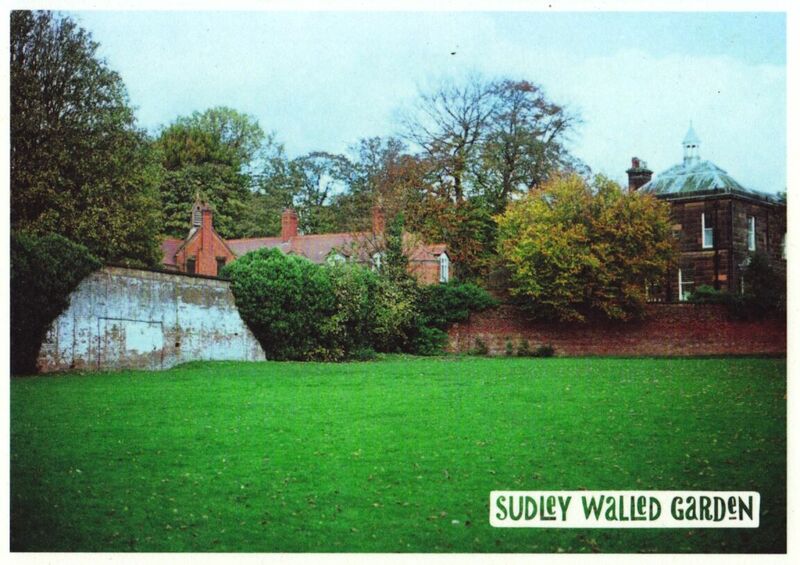 Sudley House, creating a 21st century version of a Victorian walled garden, with and for the community. The Welsh Streets Home Group have proposed a community orchard, kitchen gardens, water collection and outdoor cooking for this area. More and more talk. Of sustainabilty, permaculture, local food and, by the way, saving the planet by cutting carbon emissions. All in one afternoon in one project. Well done Mr Seel’s Garden. We had a lovely, inspiring time. The above three images and the one at the top taken from a lovely set of post cards produced by Mr Seel’s Garden. See also Sarah’s companion piece to this one: Pollen loads of the honeybee. Talk about a contradiction, Thomas Seel, slave trader and philanthropist! 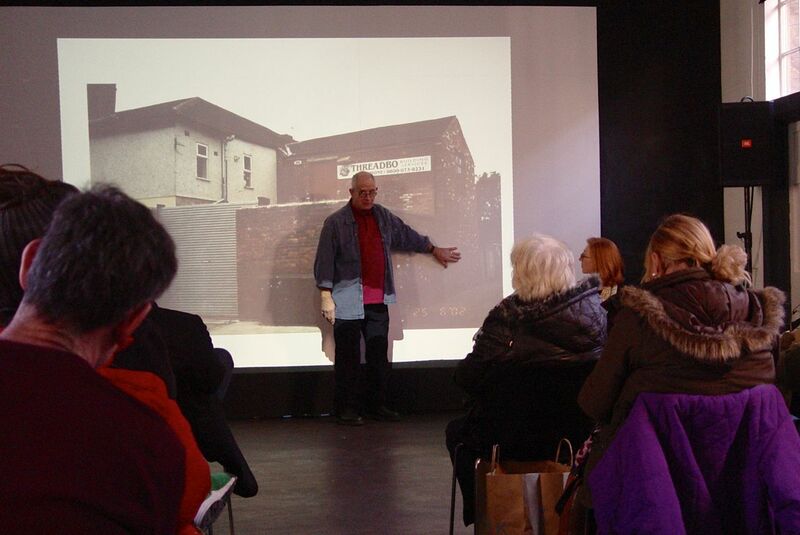 But how many worthy projects have been funded and still continue to be funded by ‘worthies’ like him.But at least in the 21st century his garden has been the impetus of yet another fascinating community project from Liverpool. 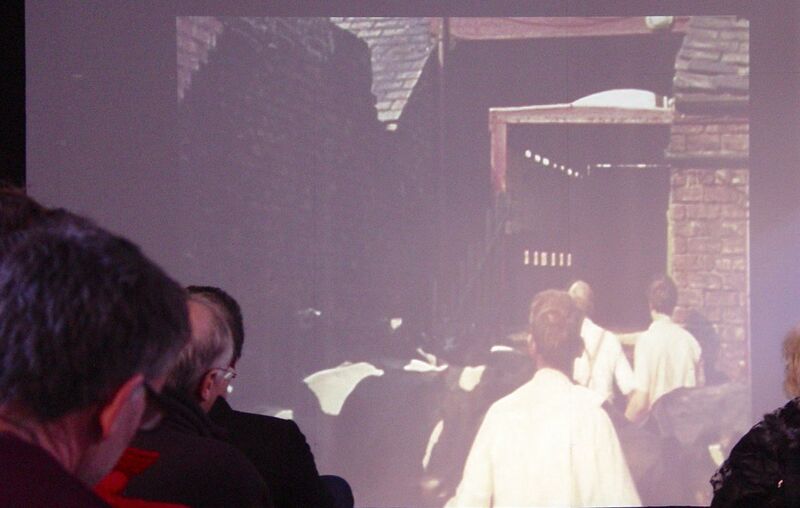 I loved the piece about the local dairies and was very happy that the cows from the last one went to a country farm. 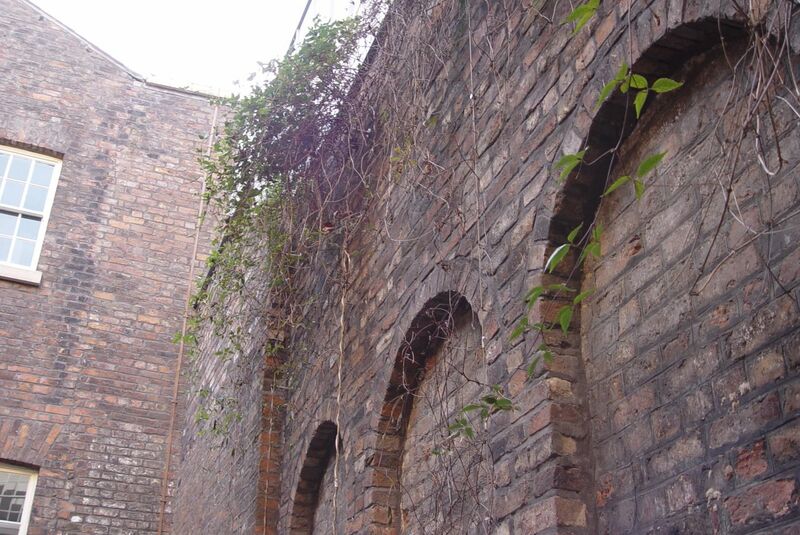 Obviously the people of Liverpool maintained their link with the countryside that had always sustained them throughout the dreadful process of industrialisation. No doubt that would be true of other cities too. Another excellent post…. Thank you Mandy, it was a lovely and intriguing event. And us softies were all glad about the cows too! 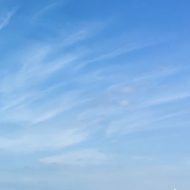 Great little website! My great grandma (and my gran and her brothers and sisters)lived on Cherry Lane from the 1920’s onwards and I’ve heard my uncles talk about being sent on errands to the local dairy when they were little. I always though it seemed a bit strange to have a dairy round there but apparently not! Oy, less of the ‘little.’ We sweat blood over these posts, you know! Seriously though, welcome to here Cathy. 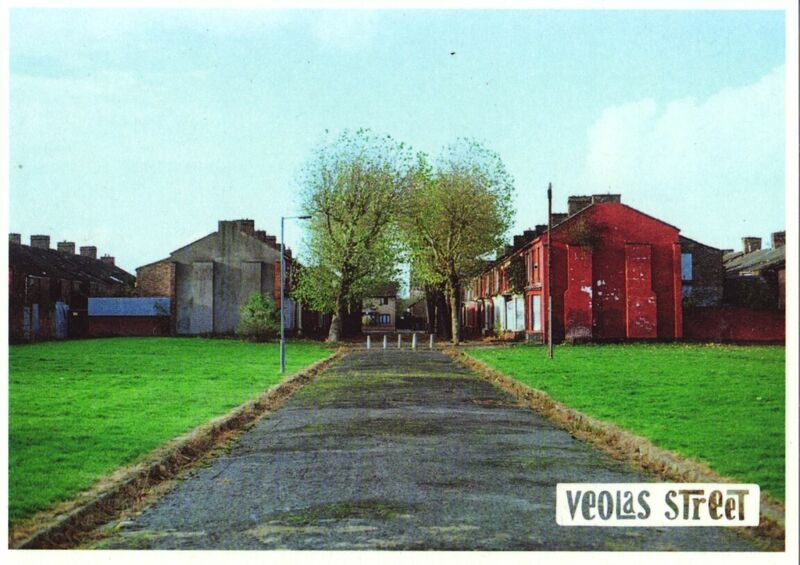 I lived near Cherry Lane in the 1970s and the dairy was well gone then. Hello Ronnie, what a fabulous article! I will also be on the look out for the cow houses on my travels now. I grew up in Clubmoor by Broadway Bridge in the late 60s / early 70s and I am sure we used to get our milk from Harrisons Dairy in Cherry Lane, although whether there was a cow(s) still in residence I don’t know. I still have a childhood memory of our milkman called Stan and he only had one eye. Ive tried to read Sarah’s artilce about the honey but link doesnt seem to work? Thanks Helen for noticing that, I’ve fixed the link to Sarah’s honey article now. 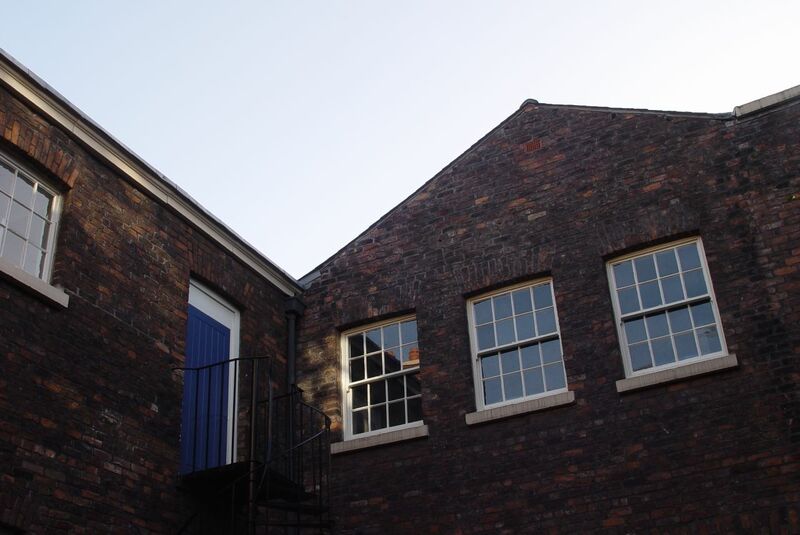 I’ve also done a more recent post about the Cowhouses of Liverpool. As for Harrison’s they’re definitely still going. Someone from there knocked on our door about doing milk deliveries a few weeks ago! Sadly for them we don’t drink enough milk for it to be worth their while.